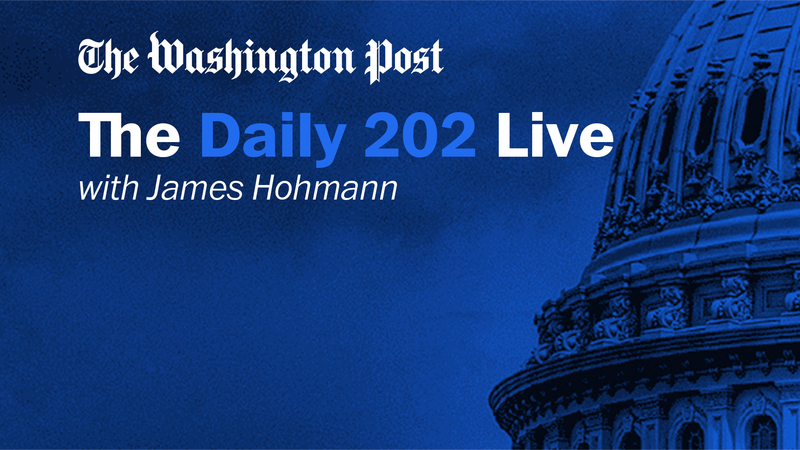 On Friday, September 8, The Washington Post’s James Hohmann will talk one-on-one with U.S. Secretary of Commerce Wilbur Ross. They will discuss the Trump administration's efforts to reshape the playing field for international trade, the future of NAFTA, the tax reform push and other pressing domestic and international economic issues. Unable to attend in-person? Sign up to receive a live stream reminder here.